Basement House: "The Official soft Launch of www.basementhouse.net"
"The Official soft Launch of www.basementhouse.net"
Ditto’s infatuation with house music began when he was studying in Melbourne, Australia. 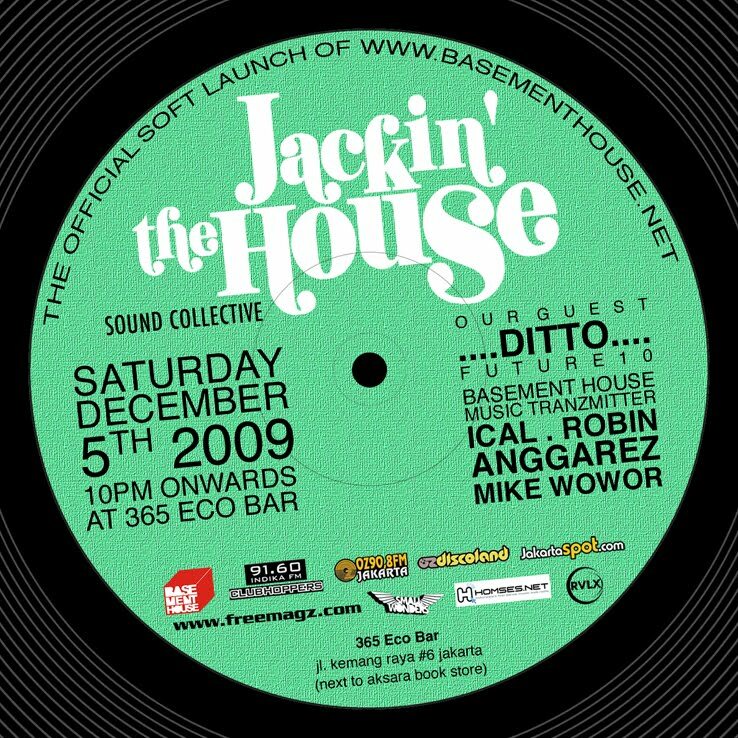 He picked up different musical styles from the soulful to the tech-influenced sounds from witnessing master such as Louie Vega, X-Press 2, Danny Howells, and Hipp-E. With knowledge he gained from abroad, Ditto now resides and spreads his musical vision in Jakarta. 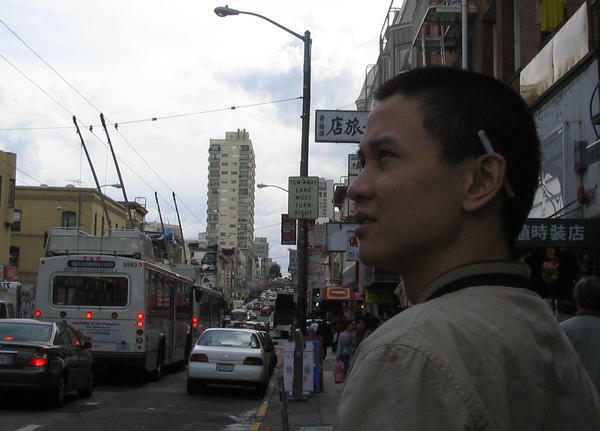 In mid 2004, Ditto joined the prestigious Future10 crew and has garnered a few rocking events under his belt such as Sonic Optica with VJ Shinji, Future at Bliss and Turn on Plastic.